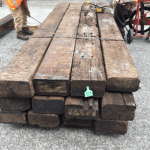 Oak sleepers are impressive oversized sleepers. 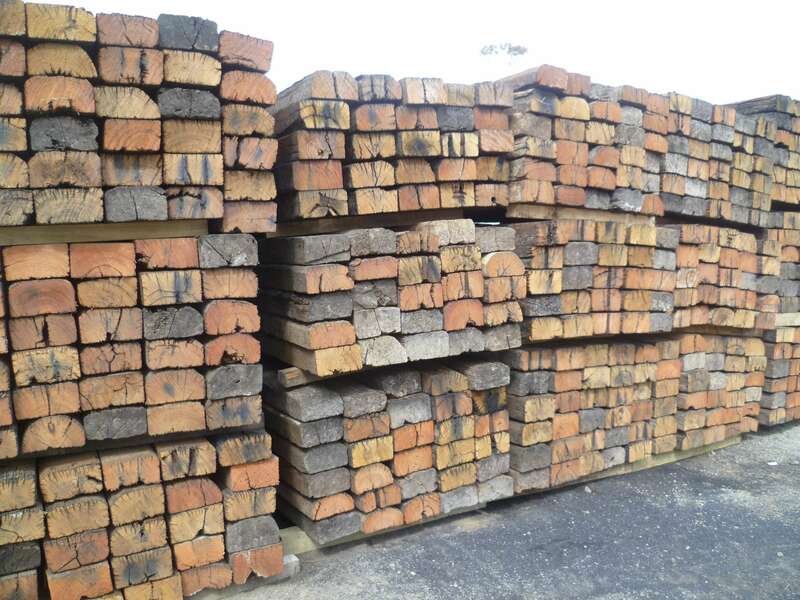 They are weathered and rustic looking and ideal for use where sleepers need to be cut to size. Dark brown colouring, creosote treated. Available ex Auckland, delivery to Wellington from approx. an additional $16.50 per sleeper. Dimensions: 2600mm x 230mm x 175mm approx. Dimensions: 2600mm x 250mm x 150mm approx. 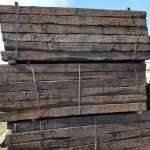 UK Oak 3.4m A GRADE. Dimensions: 3400mm x 250mm x 150mm approx. 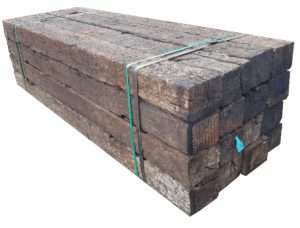 Call or email us to get a quote for some genuine Oak sleepers. Please visit our Facebook page for updates & deals or Houzz for inspiration.